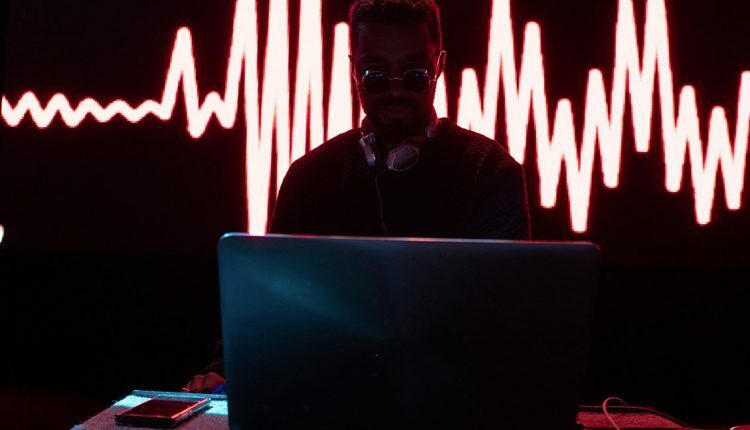 5 Mistakes New Club DJs Make (And How To Avoid Them) – DJ Cavon "The Grandmaster"
DJs who are new to playing clubs are sure to experience a variety of hurdles when first starting off. Today, I will share five of the most common mistakes new club DJs make, as well as great tips for avoiding making them at all. I am a genuine believer in the truism: “Experience is the best teacher.” Starting as a club DJ as a teenager and spending most of the following weekends of my life in a DJ booth, I’ve had time to make plenty of mistakes when starting off as a club DJ. New DJs are sure to experience a variety of hurdles when first starting out. Today, we explore five of the most common mistakes DJs new to the club scene make, and how to best avoid them. Many new DJs wrongfully believe that it is of the utmost importance to constantly have full crates of all the latest music. While it is great to break new records and have a fresh collection of bootlegs, one should be realistic about the music that will elicit reactions on their dance floors. 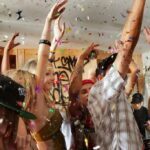 The reality is that a majority of people at most nightclubs are not nearly as involved in music as we are. Much of the music made today is highly disposable. Most club DJs will be inevitably better off scouring around for records that have withstood the test of time instead of always looking for what is “new.” Granted, most underground music scenes are an exception to this rule. But even within subgenres and unique club nights, few selectors can deny the power that a classic, time-tested record can deliver on any dance floor. Solution: Always keep a folder of classic or recurrent club weapons ready. 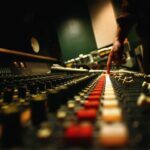 For most mainstream club work, Direct Music Service and Club Killers are some of the only record pools to offer collections of legacy content. House music will often require looking through older tracklists and trainspotting records from your favorite selectors. Research is key. Lists such as Mark Knight’s Best 35 Tech House Songs Ever can be hugely helpful. When starting as a club DJ, I remember thinking I was “too cool for school.” I would pass on playing time-tested bangers to instead showcase all the hot new promos I had received that week. This might work in a variety of settings, but I look back on these times with a bit of ambivalence. Drawing the line between accessibility and tastefulness is no easy task. It really can depend on the venue – but for most clubs that edge towards mainstream, your new finds may go unnoticed entirely. The group of bridesmaids who order bottle service at your Saturday night residency probably do not care about your exclusive new jams. They probably just want to hear Ja Rule, and there is nothing wrong with that. Drawing the line between accessibility and tastefulness is no easy task. I find that the skill which will improve one’s set programming most is that of empathy. 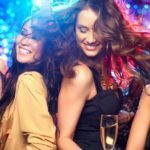 Put yourself in the shoes of the person who works 40 hours a week and wants to get a bit loose at the club. For the majority of club DJs, we are there for the crowd, not the other way around. Solution: Be versatile, and do not fear catering to an audience. It is not necessarily to the benefit of a new DJ to publicize all the details of their journey online. Sure, it can be fun to start DJ conversations on Facebook, do it in careful moderation. Putting every aspect of your business on social media generally looks very unprofessional. Most successful DJs use these platforms to connect with audiences and promote their reputation as an artist. They do use them as opportunities to discuss their next “sick idea for a wordplay routine.” Be very weary of over-hyping yourself – don’t act like you’re headlining EDC if you’re throwing a monthly party. Another common issue: being obsessed with creating meta-content for social media (unrelated to what you actually do as a DJ/producer). 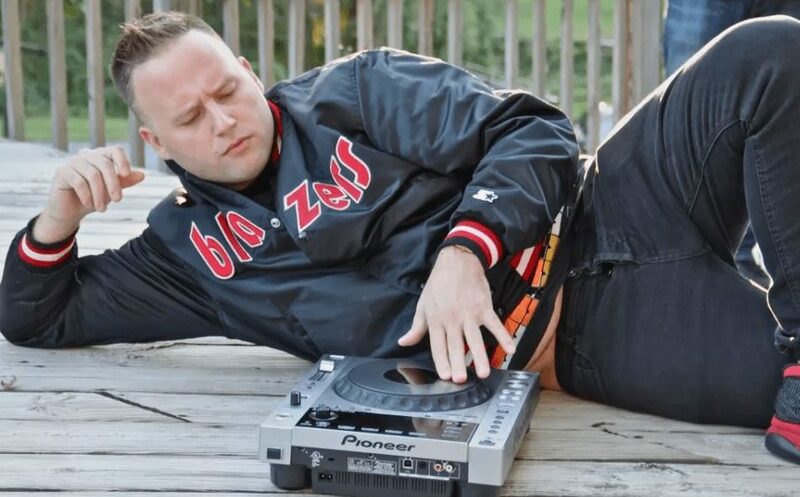 Everyone knows a “DJ” who spends more time having photo shoots done than they do on music. Don’t be that guy. Solution: Craft a brand based on a real, content-creating entity. Use social media to promote it. This is a big mistake that I was very guilty of when I began as a DJ. It is entirely reasonable for new selectors to start on budget controllers that may offer financial advantages. That said, club DJs should seriously consider how their choice of gear will impact their ability to play at certain venues. Not every venue has space for outboard gear or large controllers. At larger clubs, sound techs will rightfully be weary of letting new DJs move around the club’s gear and rearrange things in the booth. From my experience, there tend to be standards that exist within various club gigs, classed by genre. Many open format DJs in both the United States and Europe use a Serato mixer and two turntables. For clubs that are more house and techno focused, Pioneer DJ’s CDJs reign supreme. 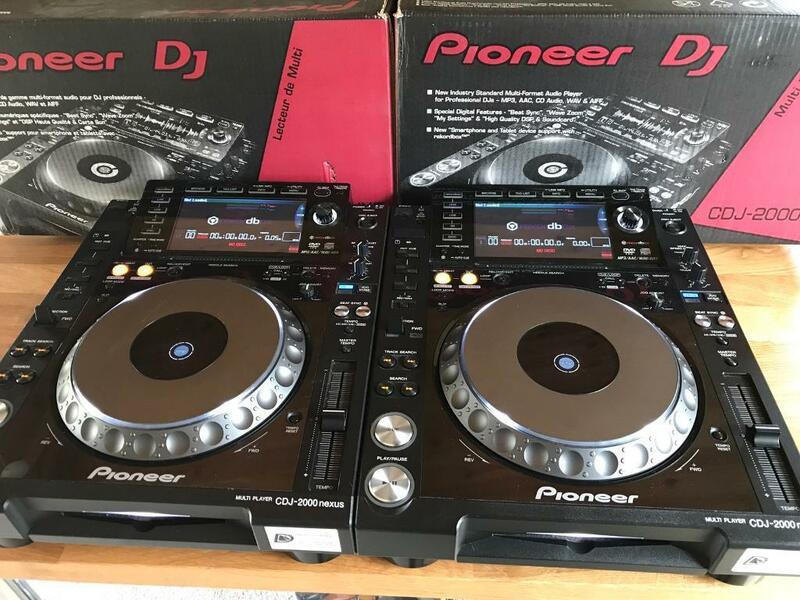 New DJs would be wise to be ready to work around the standard tech rider of their niche as quickly as possible. Having to switch DJ hardware can be a gigantic pain in a nightlife environment. Being needy and requiring special accommodation just so one can play a set can come off as unattractive to promoters, club owners, and resident DJs – making it harder to do that all important club gig networking. 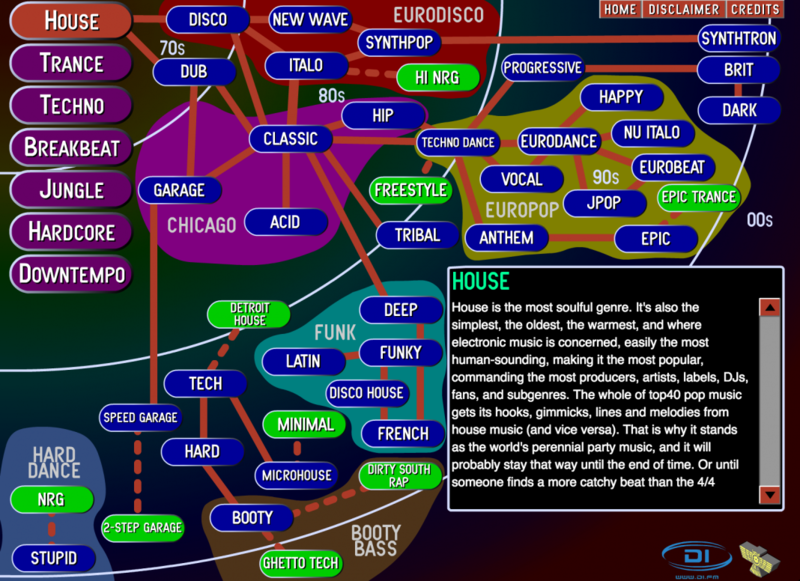 Solution: Identify what gear is popular in your niche, and become familiar with it. Ask for no exceptions to be made for your setup. Don’t unnecessarily complicate things. I love playing a few charity events each year for good karma and tax advantages. 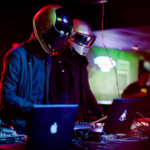 Unfortunately, many new DJs are ready to accept playing for free as a regular occurrence. Many club owners are notorious for offering new, impressionable DJs respectable time slots if they agree to play for free. 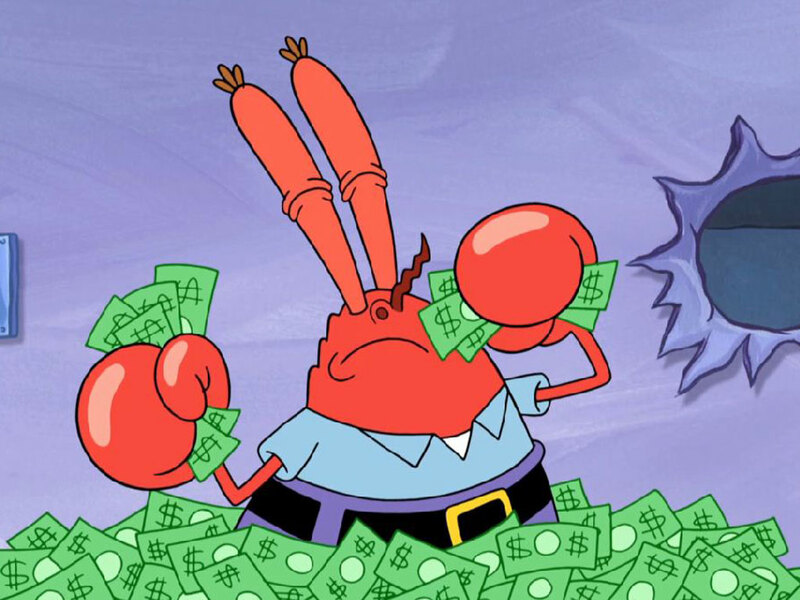 Some attempt to ensnare new DJs into playing for free initially, and eventually offer them a rate that is far below the market value. 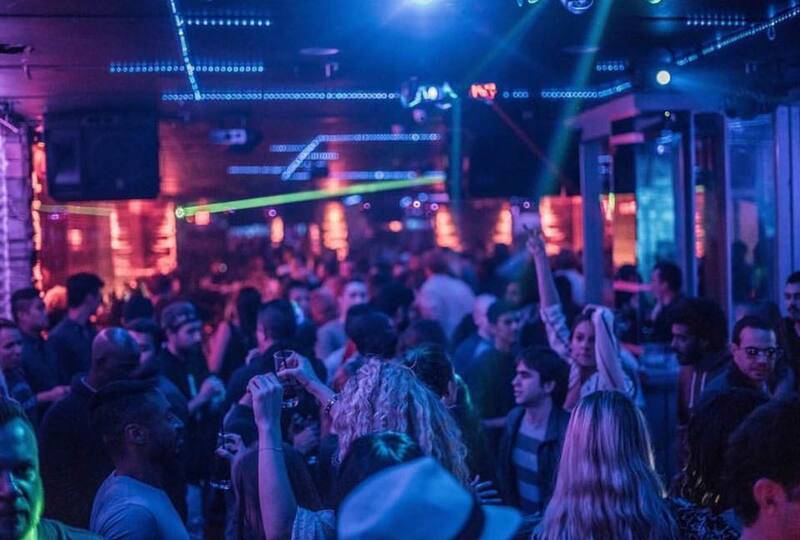 What these new DJs don’t see is the other transaction that might be happening: the club owner using them to undercut an established DJ in the process. New DJs will often see this as an opportunity, and their naïvety will be used against them. Don’t fall for this trick! Value yourself. By volunteering to play for free or undercutting others, you’re also doing a massive disservice to every working DJ in their market. This is the same in every creative profession – just remember – “exposure” doesn’t pay the bills. That doesn’t mean you can start asking for massive paychecks from your first gig. 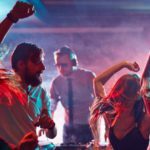 There are typically different tiers of nightclubs in every city that attract DJs at varying points in their development. There’s nothing wrong with playing a series of less-than-glamorous, albeit paid gigs to start. Solution: Be realistic about your skill level, demand a fair price be paid for your services. Having a mentor who is familiar with your market can be invaluable when setting one’s initial rates. Don’t ever accept gigs where you have to pay to play (including buying a bunch of tickets that you have to resell). At the root of every successful business transaction, there are ideally two entities adding value to one another. Regular nightclub work adds value to a DJ in many ways, financial and beyond. Becoming a professional, working disk jockey is no easy feat. It is perfectly normal to make some mistakes along the way. As professionals in the music industry, we owe it to both ourselves and the crowds we play for to never stop improving and keep up an honest internal dialogue about both our successes and failures alike. Only in doing so can we continue to move forward as individual DJs and a culture as a whole. What mistakes do you see new DJs making the most? Share your thoughts in the comments. What Is Crossfading in Music? 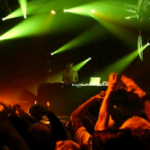 Is It Right To Ban Laptops From DJ Booths?